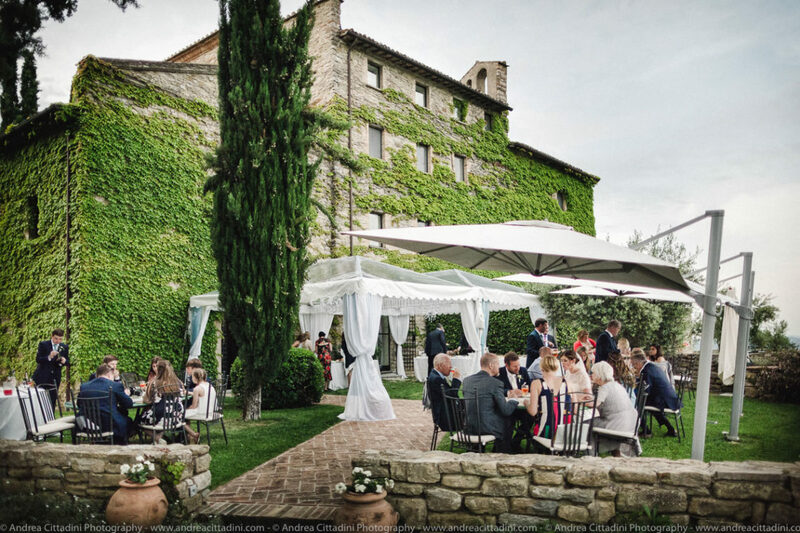 Destination Wedding Umbria | OVER THE HORIZON from Daniele Donati on Vimeo. 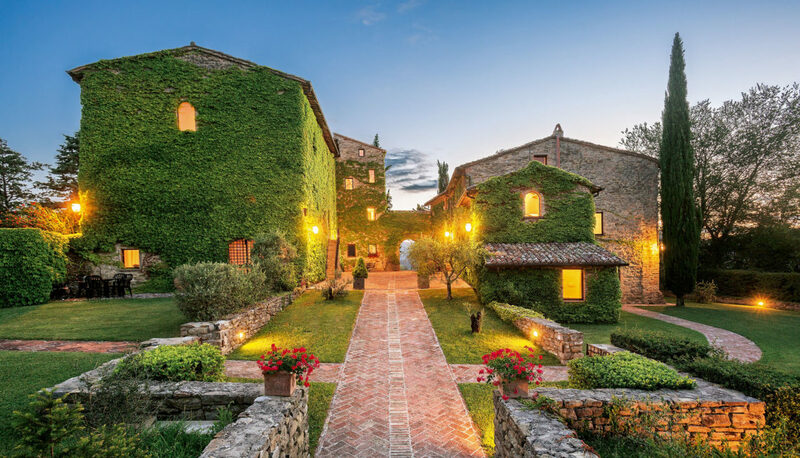 Rustic and elegant, comfortable yet classy, a location that seems remote but that is easily accessible. 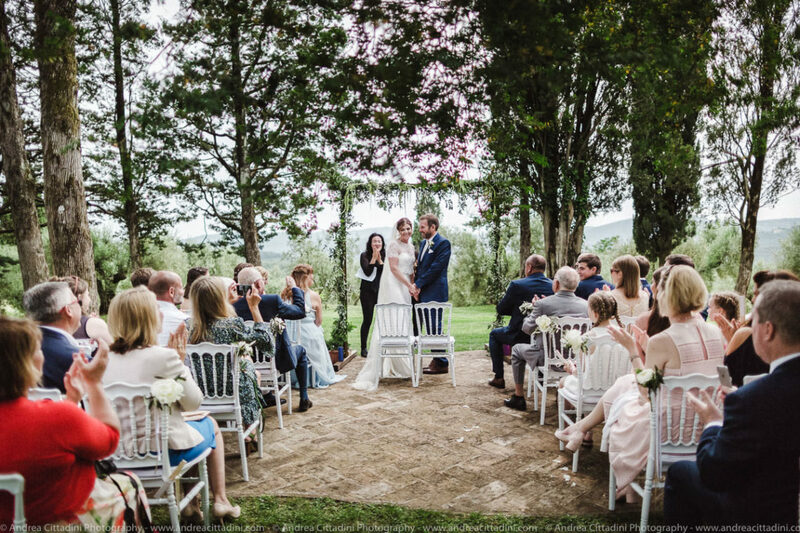 Charming atmosphere among olive trees for your symbolic ceremony, romantic wedding dinner under the stars, intimate and relaxing spaces, all you need to make a chic wedding completely stress free! Elegant but not too formal. Immaculate and unpretentious at the same time. 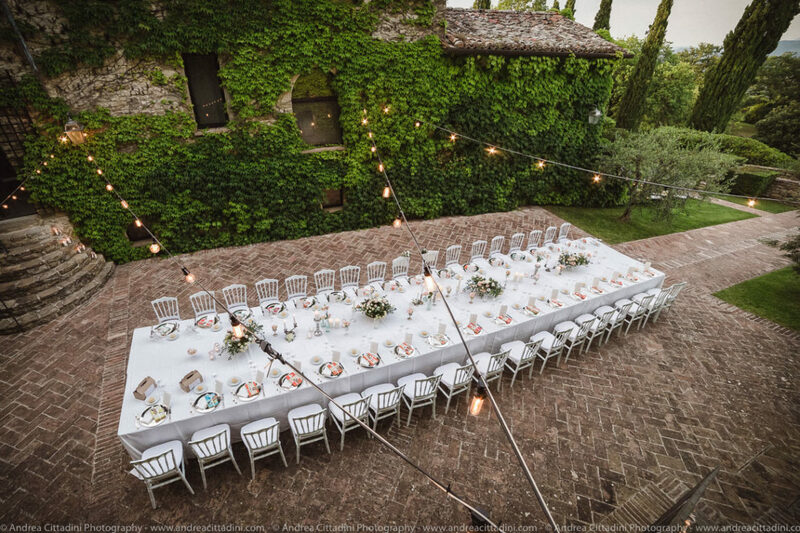 This luxurious location can comfortably accommodate up to 30 guests. Civil ceremonies in nearby communal palaces or Catholic rites in beautiful churches.